FORMER BOARD MEMBERS SPEAK OUT -- Former board members of Jerry Sandusky's charity say its CEO never told them about a 2002 shower incident that is the focus of child sexual abuse charges against the retired Penn State assistant coach. If they knew Sandusky had been banned from bringing kids on campus, they say they could have taken steps to better protect children a decade ago. "Not one thing was said to us," said Bradley P. Lunsford, a Centre County judge who served on the board for The Second Mile between 2001 and 2005. "Not a damn thing." 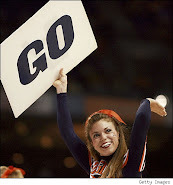 If more information had been given to board members, they "would have asked the follow-up question: Why? You don't know? Who knows? Who can we talk to? Has this been reported to the police?" Lunsford said. "I guarantee you there would have been a competition among all those people to be the first to ask the question, 'Why is he not allowed on campus?' 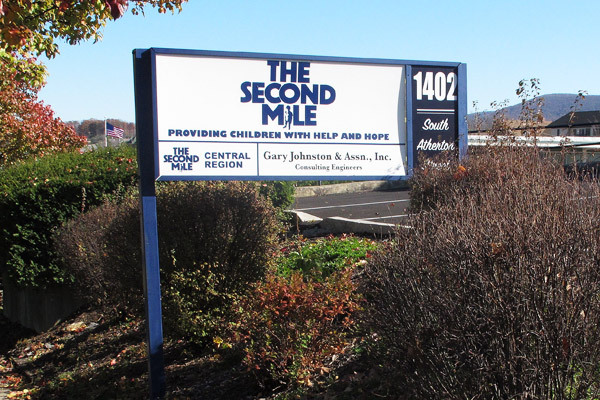 "
Lunsford and four other former board members at The Second Mile point the finger at Jack Raykovitz, a close friend of Sandusky's who ran the charity until resigning following the former coach's Nov. 5 arrest. PATERNO OUT OF HOSPITAL -- Embattled former PSU head coach Joe Paterno was released from the hospital Sunday, a source has told ESPN's Joe Schad. Paterno is resting at home but also continuing rehabilitation for a pelvis injury he suffered in a fall at home, the source said Monday. He also is continuing treatment for lung cancer. The source told Schad the former Penn State coach does not like being immobile and that cancer treatments "are really taking a lot out of him. "He is determined and he has not lost his spirit, but it's a lot to handle," the source said. "He has his good days and bad." 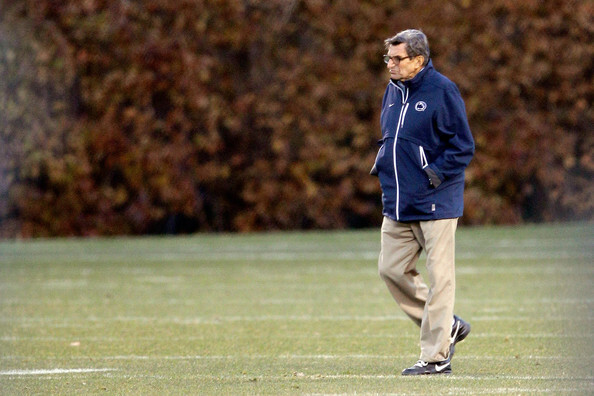 Paterno's tumor was showing substantial reduction following radiation and chemotherapy, a source told The Associated Press. Paterno, who turns 85 on Wednesday, was admitted last week after breaking his pelvis again in a fall at home. Doctors kept him hospitalized to make it easier to administer cancer treatments while he recovered from the fracture. 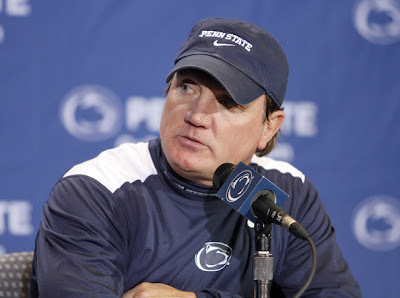 INTERIM COACH BRADLEY INTERVIEWING FOR PSU HEAD COACHING JOB -- Raise your hand if you think interim head coach Tom Bradley, a 39 year veteran of Nittany Lion football, knew NOTHING, nothing AT ALL about the Jerry Sandusky mess and subsequent cover up? Bradley said Monday he interviewed on Friday with the Penn State committee searching for a replacement for ousted Hall of Famer Joe Paterno, though he doesn't know when the school might come to a decision.